Robin Herford is a world renowned director best known for the phenomenally successful The Woman In Black, which he commissioned whilst he was Artistic Director of the Stephen Joseph Theatre in Scarborough in the late 1980s, and has now been running in the West End for 30 years. Here at the Coliseum we’re extraordinarily lucky to have had him direct several plays in Oldham; most recently Relatively Speaking, Gaslight and Boeing Boeing. 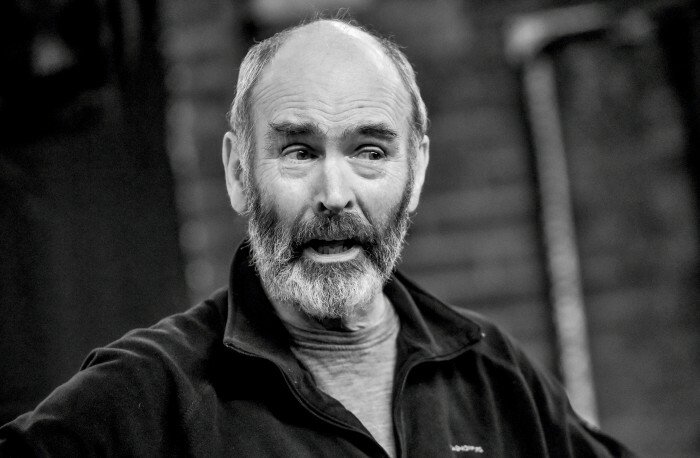 Originally an actor, Robin joined the Stephen Joseph company in 1976 and has appeared in the original production of more of Alan Ayckbourn’s plays than any other actor. For the Coliseum’s production of Visitors he’s stepping on to the Coliseum stage as an actor for the first time to play Arthur.